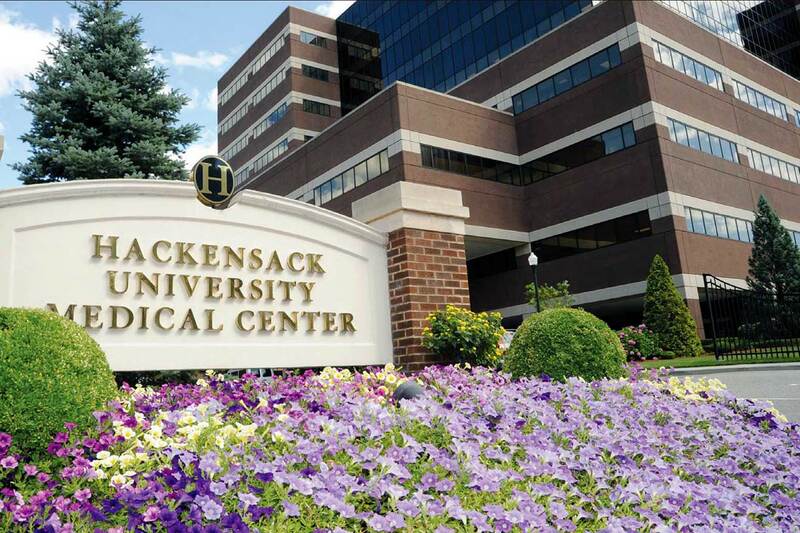 Why choose Hackensack University Medical Center Urology for your residency? The Hackensack Urology Residency Program is a five-year program starting with one year of general surgery internship at Rutgers New Jersey Medical School affiliated hospitals followed by four years of clinical urology at Hackensack University Medical Center, Mountainside Medical Cener and Joseph M. Sanzari Children’s Hospital. The rotation schedule is divided into three-month blocks. In addition to teaching general urology, many of our faculty at Hackensack University Medical Center and Mountainside Medical Center are fellowship trained to offer specific areas of expertise in the education of our residents. Our Residents and faculty participate in weekly didactics during our resident education time on Tuesday and Friday mornings. 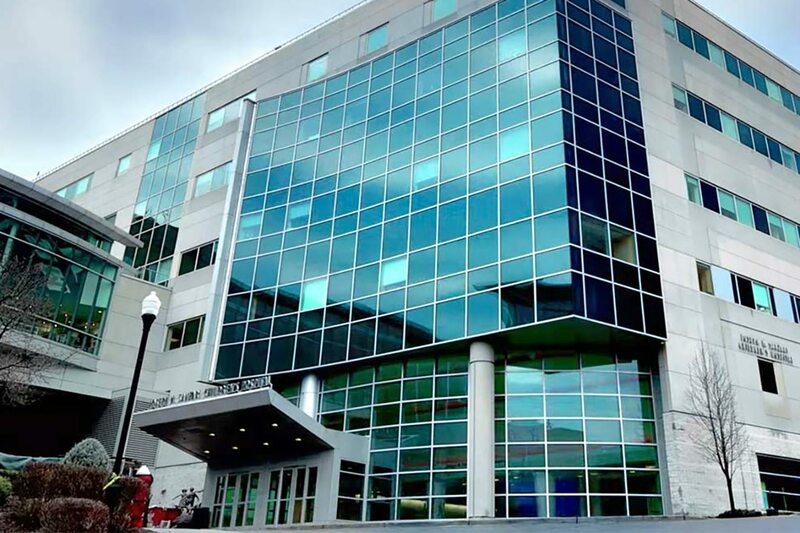 Hackensack University Medical Center’s David and Alice Jurist Institute for Research provides residents and fellows access to a state-of-the-art facility dedicated to the most advanced medical research. 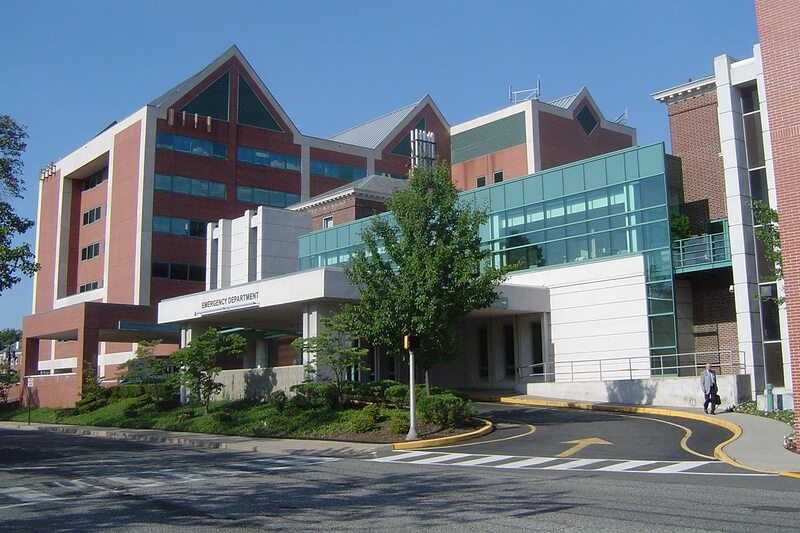 Founded in 1888, Hackensack University Medical Center is Bergen County’s first hospital. 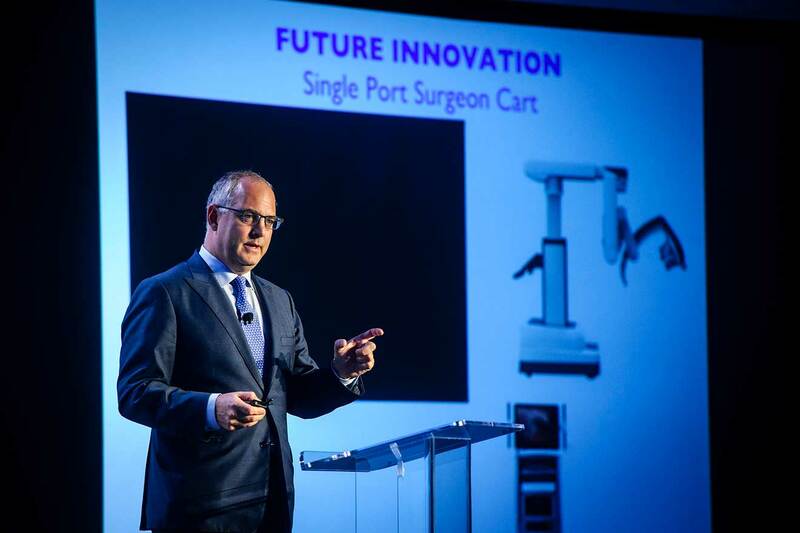 Today, HackensackUMC is a nonprofit, teaching and research hospital that has grown to become the largest provider of inpatient and outpatient services in New Jersey with a total of 775 beds, serving as a hub of healthcare for the Northern New Jersey and New York metropolitan areas. Hackensack University Medical Center is ranked #1 in New Jersey and #4 hospital in the New York Metro area according to U.S News and World Report. Our urology program at HackensackUMC is the only program in New Jersey to be recognized nationally by U.S. News and World Report. Hackensack Urology residents spend 12 months as a PGY-2 (Uro-1), 9 months as a PGY-3 (Uro-2) [6 months inpatient; 3 months outpatient as Chief of the Female-Neuro Urology & Male Reproductive and Sexual Health service] and 12 months as a PGY-5 (Uro-4) serving as chief resident. The Joseph M. Sanzari Children’s Hospital is a nationally renowned, award-winning children’s hospital, ranked among some of the finest medical centers in the country. As a state-designated children’s hospital, it provides comprehensive medical and surgical care in more than 30 pediatric subspecialties, all integrated within a state-of-the-art, child and family-friendly facility including a separate Pediatric Emergency Department for patients from infancy to the twenty-second birthday. Hackensack Urology residents spend 6 months on the pediatric urology service as a PGY-4 (Uro-3) serving as chief resident on the rotation. With 365 beds and 820,000 square feet in total, HackensackUMC Mountainside has been serving Montclair and its surrounding New Jersey communities since 1891. Hackensack Urology residents spend 3 months as a PGY-3 (Uro-2) and 3 months as a PGY-4 (Uro-3) on the service working closely with community urologists. The Hackensack Urology Residency Program selects one resident per year and participates in the American Urological Association Match. Deadline for submission is October 15, 2017. Applicants will spend an afternoon session to interview with our Chairman, Program Director and selected faculty. Applicants will also have the opportunity to meet our faculty, tour the hospital and discuss resident experience with current urology residents rotating at Hackensack University Medical Center. After the interview sessions have been completed, all applicants are invited to a reception at a local restaurant to learn more about our program in a more intimate, informal setting.